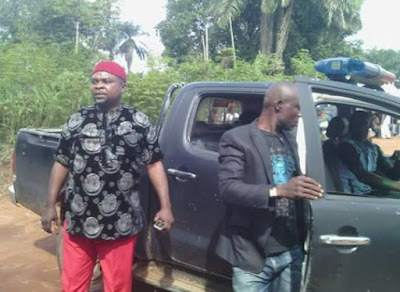 The men of Imo security network have nabbed guys of the underworld who specialize in vandalizing of transformers and stealing of electric cables belonging to Enugu Electricity Development Company (EEDC). 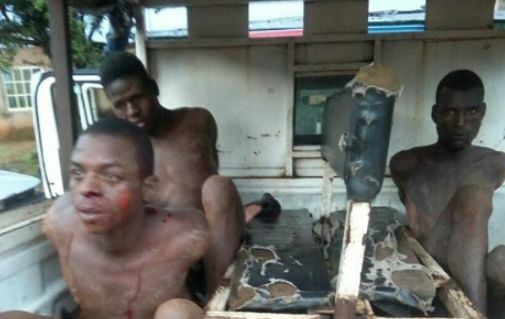 According to report, the suspects who were arrested at Etiti Mgbidi, in Oru West LGA. The suspects are, Aliu and Mohammed from Kano and Idris from Niger Republic. They were arrested on Wednesday by men of Imo security network who acted on a tip-off by, and have been handed over to the police for necessary action.